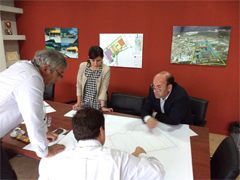 IDEA VLORA - INDUSTRIAL MANUFACTURING PARK customized industrial properties for your production facilities and business centre areas to establish and/or expanding your operations in one of our strategic and ecological location of Vlore Europe. 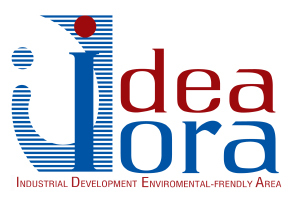 IDEA VLORA IS AN ORGANIZATION created and formed according to the Government of Albania to develop and promote Vlora as a place to set up and do it international industrial and commercial business respecting the international ecological standards to become a eco green industrial park. 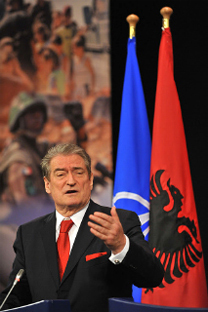 FREE INTERNATIONAL BUSINESS SERVICES, we support all investors to setup and/or to expand operations in Vlora, from the choice of best industrial location, building facilities construction, utitities procedure, to employee recruitment. 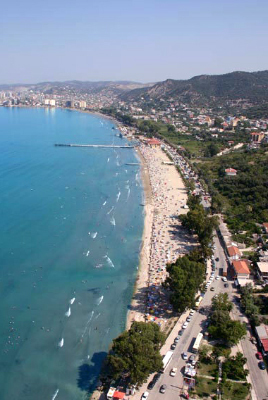 Our main goal is to create new and high added value jobs in Vlora. 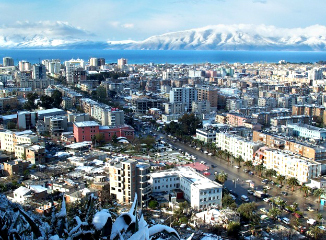 FREE BUSINESS SERVICES IN VLORA we support the companies already established in Vlora to find the best industrial suppliers for raw materials, machining jobs, technitians and other services. We provide continuous support through new project development and project management looking for join venture cooperations to develop new projects in several fields of applications. 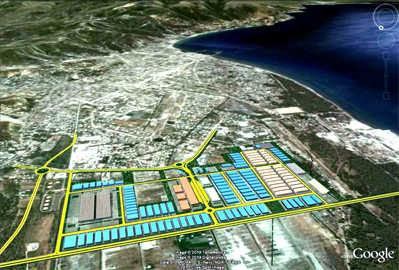 RESPONSIBLE FOR DEVELOPMENT, SAFE AND MANAGEMENT we are in charge of the Made in Vlora's technology and industrial parks. We have currently industrial lands, construction projects and professional offices to be used by international industries for production, sales and both activities. 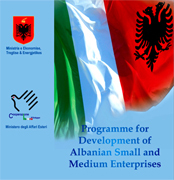 ITALIAN BUSINESS GUIDE "YOUR GATEWAY TO THE ITALIAN MANUFACTURING EXPORTER SUPPLIERS"